It's now time for Batman and Wonder Woman to bring together a powerful team in order to save the day. 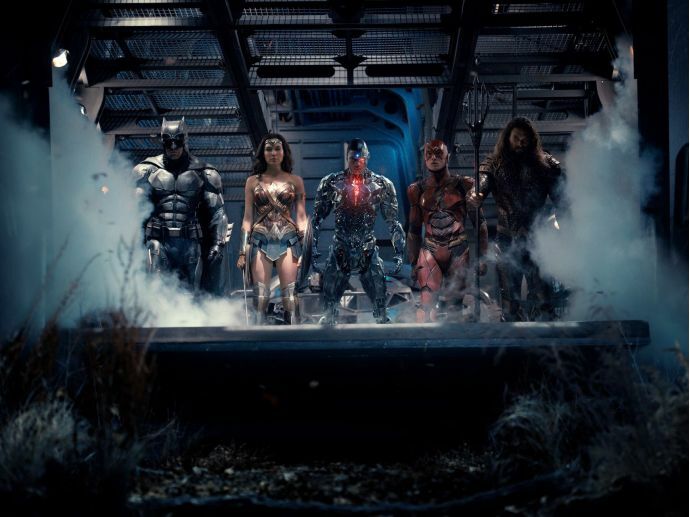 After two days of teasing, the first full official trailer for the much-awaited fantasy superhero team movie Justice League is finally released. "There’s a threat coming," says Bruce Wayne. Now it’s up to him and Diana Prince to stand together and recruit a team to save the planet from the attack of disastrous proportions. Despite bringing together Aquaman, Flash, and Cyborg, it seems like there’s no escaping from the newly awakened enemies. Directed by Zack Snyder (who previously enthralled us with Man of Steel and BVS: Dawn of Justice), Justice League has a star-studded cast of Ben Affleck as The Batman, Gal Gadot as Wonder Woman, Jason Momoa as Aquaman, Ezra Miller as The Flash and Ray Fisher as Cyborg. It also features Amy Adams as Lois Lane and J K Simmons as Commissioner James Gordon. The movie is scheduled to hit the theatres in November 2017.